Climate Change—what’s faith got to do with it? To dramatically reduce greenhouse gas emissions and respond to a rapidly changing planet, people of faith and religious leaders play essential roles. Citizens’ Climate Radio host, Peterson Toscano, introduces you to two people of faith who are active climate advocates. Rachel Lamb, an American, is the national organizer and spokesperson with Young Evangelicals for Climate Action. David Michael Terungwa, a Catholic from Nigeria, is a leader in the African GREEN Movement and Africa Regional Coordinator for Citizens’ Climate Lobby. Both Rachel and David Michael stand as witnesses to their communities about the dangers of climate change and the need to act. In the Art House we conduct an audio brain experiment. What will they be saying about us in the future? We take a trip to the future to look back at the present day about the role that Christian missionaries can take as witnesses to their churches at home about how climate change affects the people in the countries where they serve. Also, we review listeners' answers to the Citizens’ Climate Puzzler and introduce a new puzzler. Citizens Climate Puzzler. Check it out and and send us your best answer. You are talking to someone who you think could be an effective climate advocate. This may be a lawmaker, a faith leader, or a friend. After sharing your passion and what you are doing to address climate change, the person you are talking to, let’s call him Simon, shrugs and replies. What difference does it make if we do something in our country when it’s China that’s doing most of the polluting? Now Simon’s answer sounds to me like a very American reaction. If Simon does not live in the USA, he might instead ask: Why on earth should we do anything when the USA has done much of the polluting and is doing so little to act? In addition to his actual question—why should my country do something when others do not--what do you hear in Simon’s words? What emotions, fears and beliefs might his question reveal? How might you answer Simon’s question while also addressing what is unsaid. Get back to Peterson by September 15th, 2016. 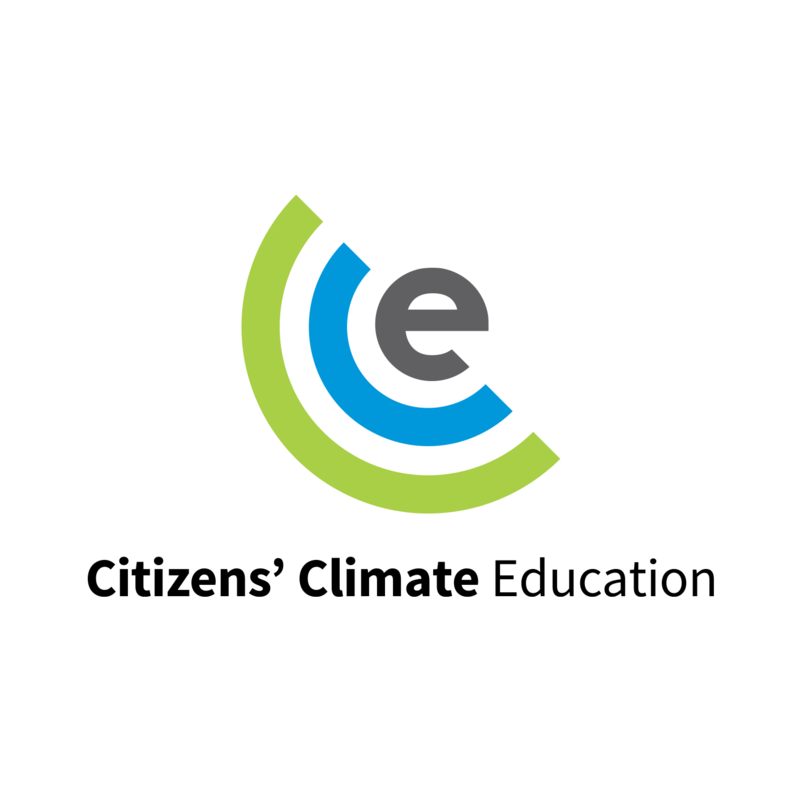 You can email your answers to radio @ citizensclimate.org You can also text leave a voicemail at 570.483.8194. (+1 if calling from outside the USA.) He will then share the best answers in our next episode which airs September 26, 2016. Learn more about Rachel Lamb and the Young Evangelicals for Climate Action.